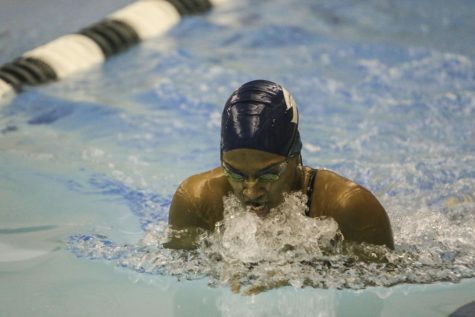 The CWRU swimming and diving teams competed at SUNY-Geneseo over Martin Luther King Jr. weekend. Unable to secure a win, both men's and women's teams hold a 5-2 record for dual meets. The Case Western Reserve University swimming and diving teams both lost to State University of New York at Geneseo (SUNY-Geneseo) on Martin Luther King Jr. Day this past weekend. The meet was pushed back from Saturday, Jan. 19 due to the dangerous winter weather’s effect on travel time. Both the men’s and the women’s teams now stand at 5-2 in dual meets so far this season. 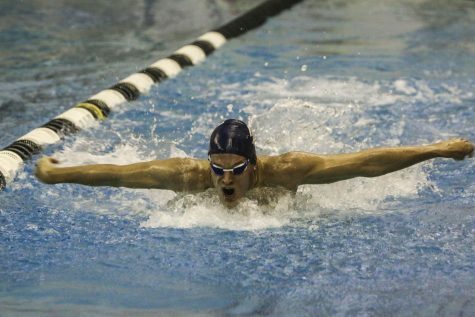 Will McDonald, a second-year student, made a splash in the men’s competition, winning the 100 backstroke and the 200 backstroke. 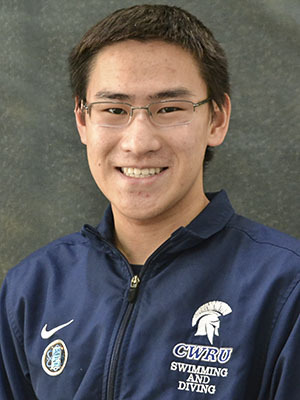 McDonald also joined first-year teammate Calvin Tecson and fellow second-year swimmers Jonathan Liu and Kyle Barclay to take second place in the 400 medley relay. Tecson also brought home silver in the men’s 200 freestyle relay, with teammates Brody Schmidt, a fourth-year student, and Alec Johnson and Ryan Gilbert, both first-year team members. 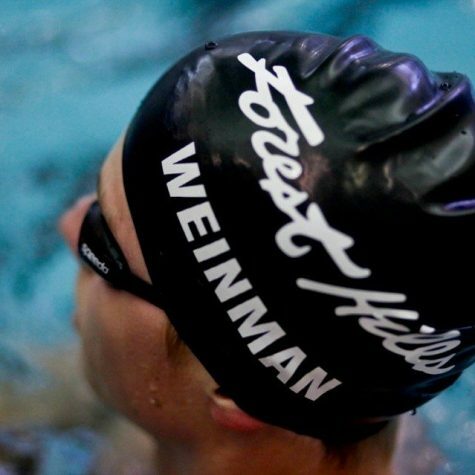 Schmidt won gold in a solo race as well, taking first in the 200 breaststroke. Suhan Mestha, a fourth-year powerhouse who took a serious amount of gold at the College of Wooster Invitational last fall, made her spring debut by rocketing into first place in the women’s 100 freestyle. Olivia Picchione, a third-year, took the 200 butterfly by storm and stomped out the competition with a first place time of 2:12.19. Picchione placed first in the 400 IM as well, scoring a solo total of 18 points for the Spartan women. First-year swimmer Anna Smith edged ahead of the SUNY-Geneseo competition, winning the 100 yard butterfly by less than a second. Smith joined Mestha, second-year student Caitlyn VonFeldt, and fourth-year student Allison Drohosky for a second place finish in the women’s 400 medley relay. Mestha and VonFeldt combined forces with fourth-year teammate Bhavya Kumaran and first-year teammate Daniella Rupert to win the women’s 200 freestyle relay. Kumaran said a key part of getting ready for a meet starts before the team even gets on the road. Although SUNY-Geneseo’s athletics report named their piece on the meet for the men’s team “Open and shut Case,” it’s clear from the numbers that Monday was anything but. The Spartans brought their A-game to the pool, and the Knights won by a fairly slim margin. Despite some spectacular wins from the CWRU athletes, both teams did eventually fall to the SUNY-Geneseo Knights. 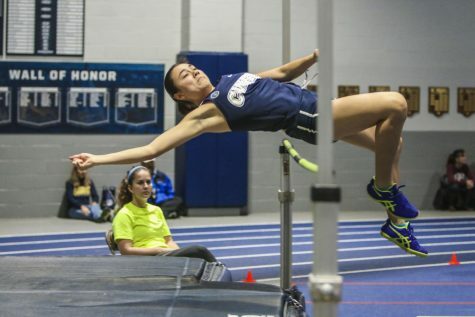 The Spartan women’s team earned a total of 120.5 points, and the men’s team came away with 135. This weekend, it’s back in the pool for the Spartans as they take on the Ohio Northern University Polar Bears in Ada, Ohio. 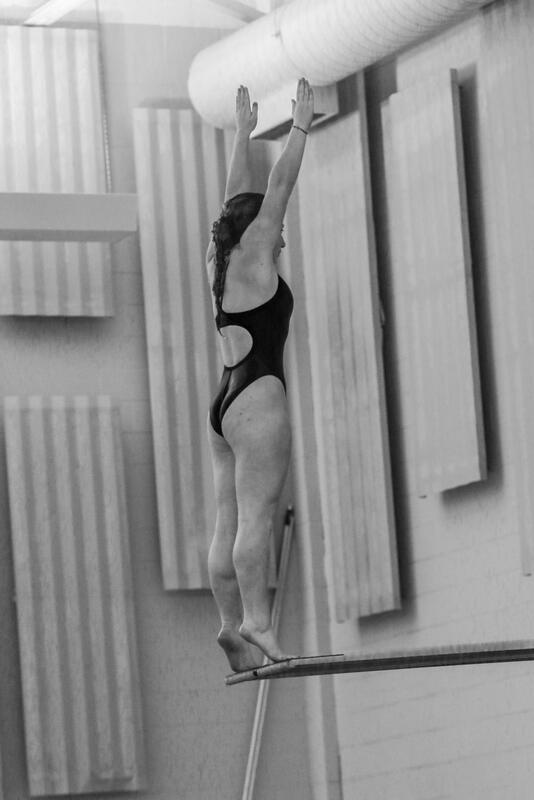 The CWRU Spartans will compete at 1 p.m. on Saturday, Jan. 26.